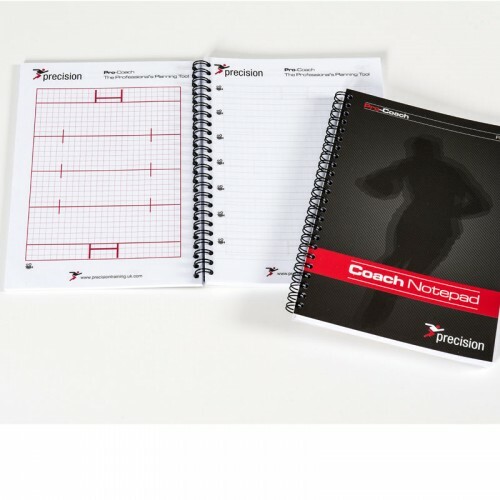 The complete planning tool for rugby coaches on match day. Enter team line ups, pre-match and half time notes. A total game evaluation requirement with 20 games per planner.